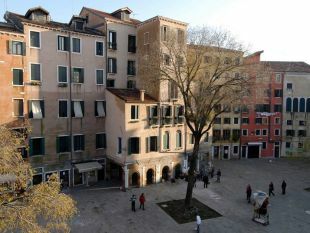 Venice is marking the 500th anniversary of the world’s first Jewish ghetto with a program that organizers hope will transform a place once used to marginalize Jews into a vehicle for revitalizing the city’s dwindling Jewish community. On March 29, 1516 the then-independent Republic of Venice segregated its Jewish population on a tiny polluted island that used to host a foundry (getto, in the local dialect – hence the name of the area). The Venice ghetto, like others that sprang up across Europe, was overcrowded and poverty-ridden but it also became a cultural hub that was home to Roman, German and Spanish Jewish exiles. Today, the neighborhood is desperately in need of a face-lift, and community leaders hope the anniversary and planned building restorations will attract more visitors and residents to the area. “We definitely need less tourists who come for a few hours, and more people interested in [long-term] experiential and educational tourism,” said Shaul Bassi, the director of the Venice Center for International Jewish Studies. The Venice Ghetto 500 events kicked off on March 29 and continue throughout the year. 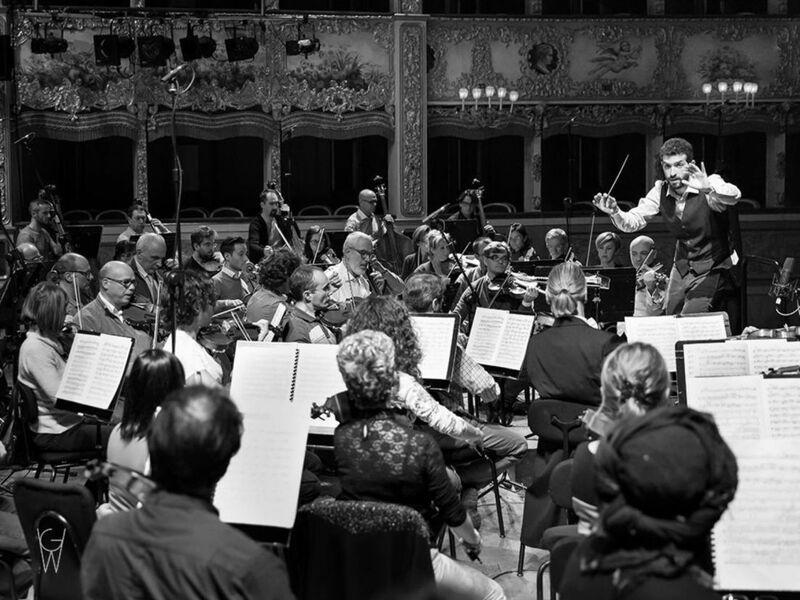 Featuring a keynote speech by British historian Simon Schama and a concert by Venice’s renowned La Fenice Opera House orchestra, the opening ceremony will be followed by an exhibition about Jewish life throughout history at the Doge’s Palace, conferences, workshops and art installations, as well as the first performance of William Shakespeare’s “The Merchant of Venice” ever to take place in the ghetto. 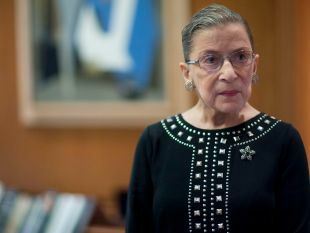 The performance, on July 27, will include a “show within the show” with a special guest star: U.S. Supreme Court Justice Ruth Bader Ginsburg will preside over a mock trial with top international lawyers representing the characters of Shylock, Antonio and Portia. “It’s a tremendous challenge because it’s incendiary,” Coonrod said of the play’s anti-Semitic connotations. “However, I believe that there are secrets in the play that we are uncovering it’s actually in the margins where things can sometimes thrive,” she said. 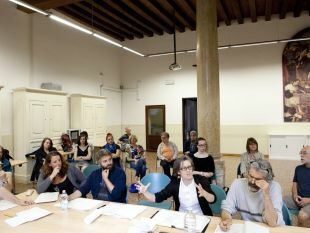 “I’d like to show the relationships between the ghetto and the rest of the city,” said Calabi of the show, which features materials spanning hundreds of years and will run from June to November at the Doge's Palace. “It was really hard to select [the exhibits] we have a lot of archival documents,” she said, which span the ghetto’s founding through the arrival of Napoleon and the Nazi deportations during World War II. In the 17th century, Venice was home to some 5,000 Jews. Today the community is down to 500 members – a drop that mirrors the decline in the canal city’s general population. As Venice slowly sinks into the sea, frequent flooding and the increasing cost of maintaining crumbling real estate are driving away many locals. Since 1971, the population of Venice’s historic center has dropped from 108,000 to just 56,000. Mahler, a Jew who converted to Roman Catholicism, was like “a prophet who talks about what is going to come, the first and second world wars you can hear everything there,” he added. While plans to renovate the ghetto’s rundown Jewish museum – including a pledge for funding from fashion designer Diane von Furstenberg – have been in place since late 2014, anniversary organizers said not enough funds have been raised yet. “When the fundraising will be finished the building site will be opened we don’t know yet exactly,” said Calabi. Given that Venice must “live with the idea of being a place for mass tourism,” she said, it was “time to imagine a more positive tourism. “The ghetto could become a sort of positive example of how tourism could be an opportunity and not something we have to suffer passively,” added Del Mercato.